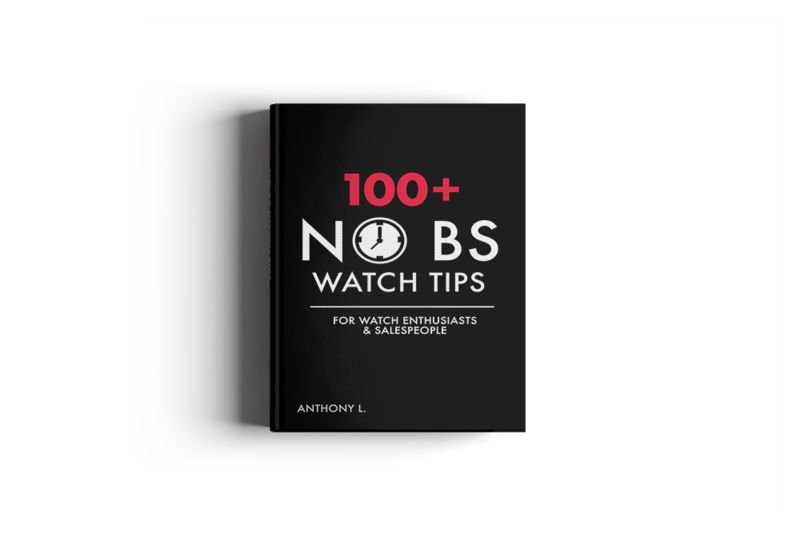 "This is a must have book for any watch enthusiast, watchmaker, [salesperson], anyone thinking of becoming a watchmaker, students, collectors, marketing and management people, in fact all who have something to do with watchmaking should have this book." 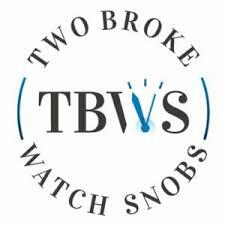 "A definitive, no-nonsense guide for the novice and experienced collector, watchmaker, or anyone working on the sales side of watches." "It's funny, instructive and downright refreshing..."
Watchmaking is complicated... but it doesn’t have to be boring. I'm a firm believer in keeping things simple. Check out some of my writing styles here to see if it matches your taste. In the meantime, here are two free downloadable goodies for you. Since more than 15 years I have been repairing, maintaining and restoring old wrist watches. 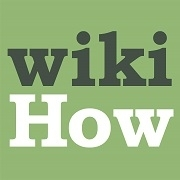 This book contains interesting tips & tricks about this topic that I couldn’t find anywhere else yet. It is very obvious that the author is an experienced watchmaker who knows the matter very well. This book is esential for all sales personel who work with a watchmaker. As a watchmaker myself, it helps to hear another voice from the industry confirm everything I already knew. I lacked confidence as I struggled to comunicate my knowledge and my needs to laypeople, now I have a fantastic resource to use and refer to people. Take it from a CW21, every word Anthony says is true, and you should buy this book.